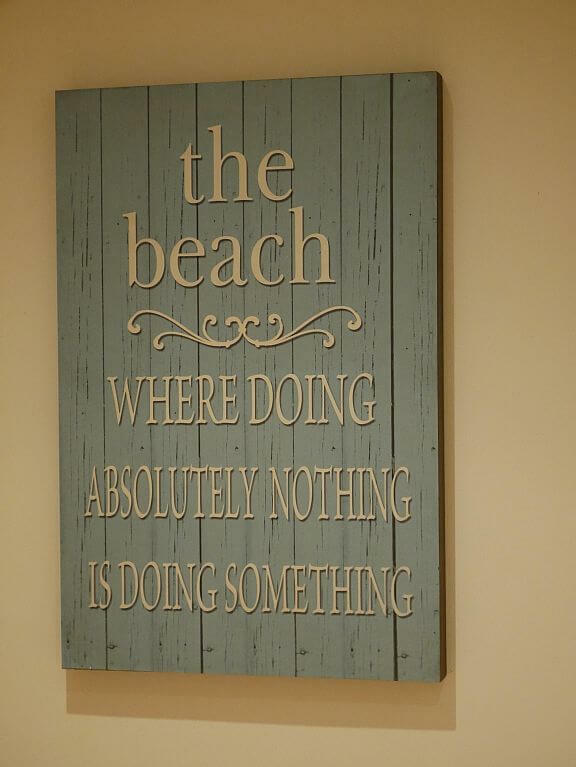 Book a Beachfront Condo Today! 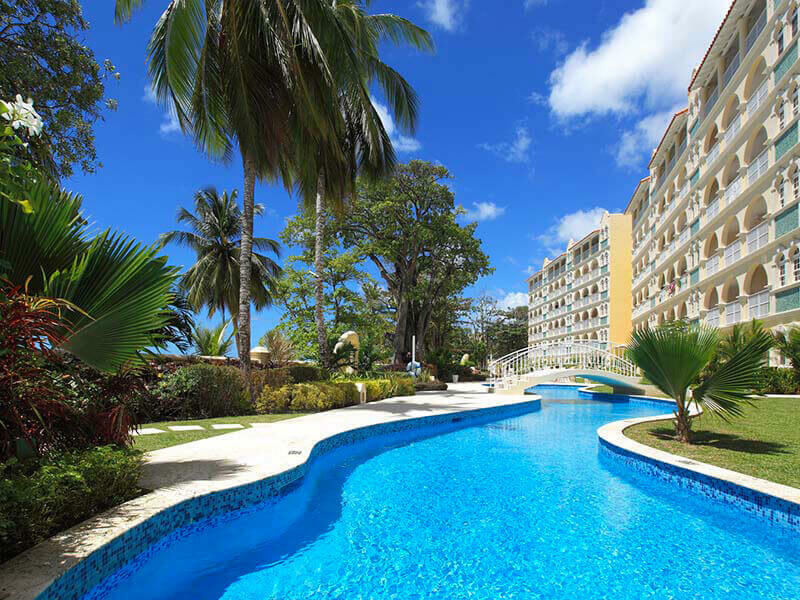 Sapphire Beach is one of the finest luxury condominiums in Barbados. 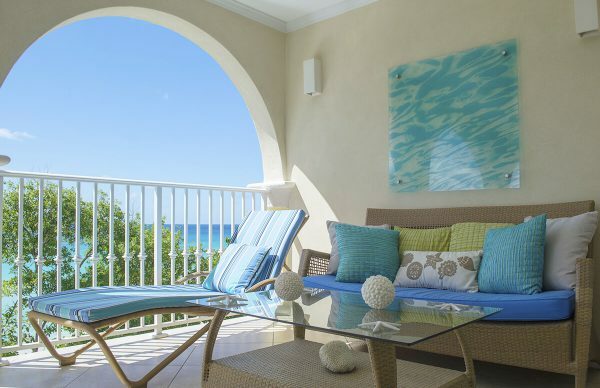 Located on the fabulous Dover Beach in Christ Church, this vacation villa rental boasts about its spectacular ocean view and modern finishes that show top quality craftsmanship. 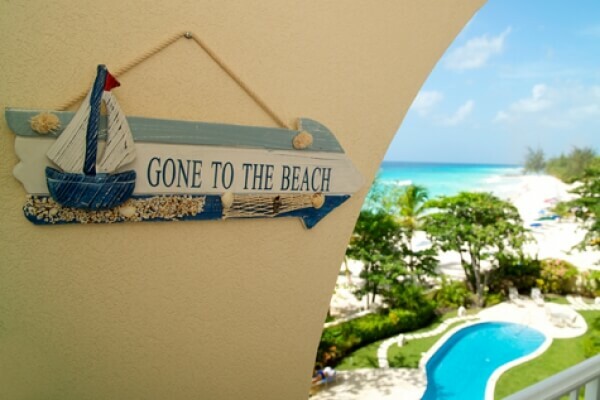 Unlike most Barbados villas, Sapphire Beach offers you the best of both worlds. 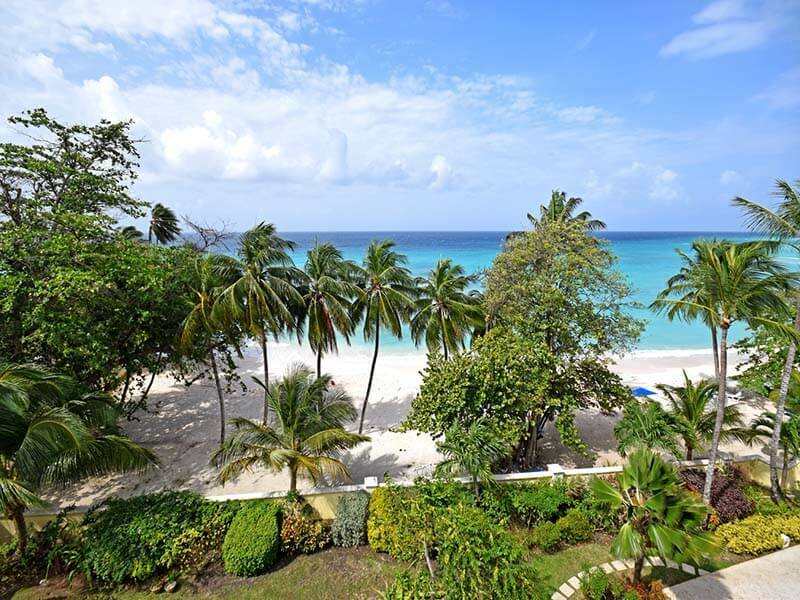 You can relax peacefully in a secure beachfront south coast Barbados villa while still having the vivacious community of the famous St. Lawrence Gap in close proximity. 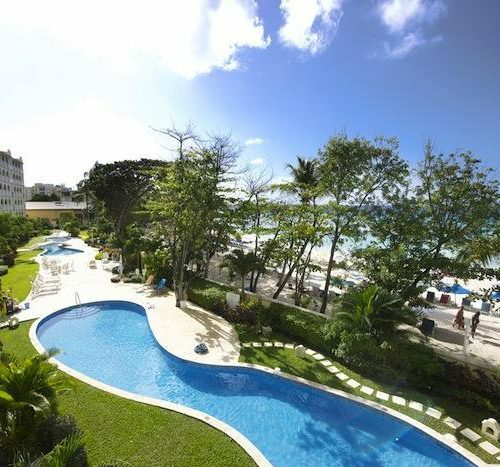 These lovely Barbados holiday rentals were first opened in December 2009 and the apartments have been in use since then. 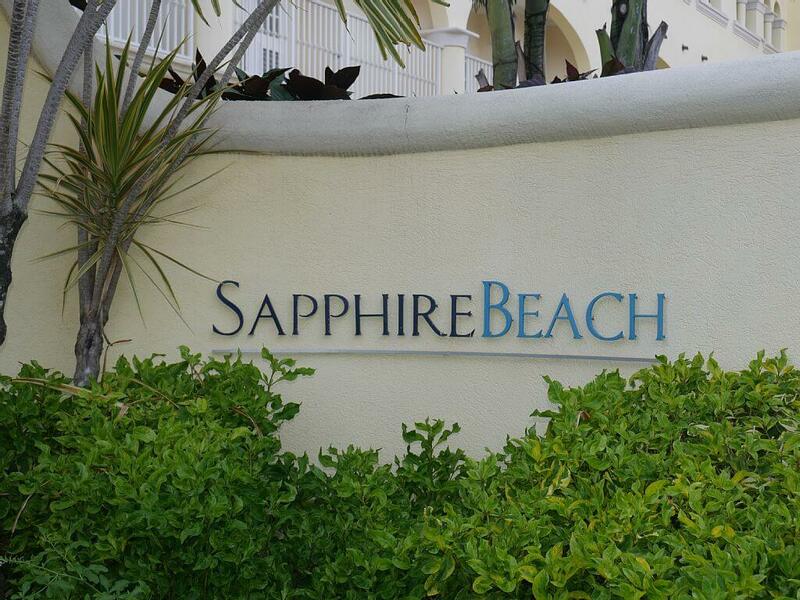 Sapphire Beach is an extremely attractive 54-apartment complex designed by renowned architect Ian Morrison. It consists of 3 separate building blocks, made up of 18 two bedroom and 34 three bedroom holiday villas which all face the ocean. 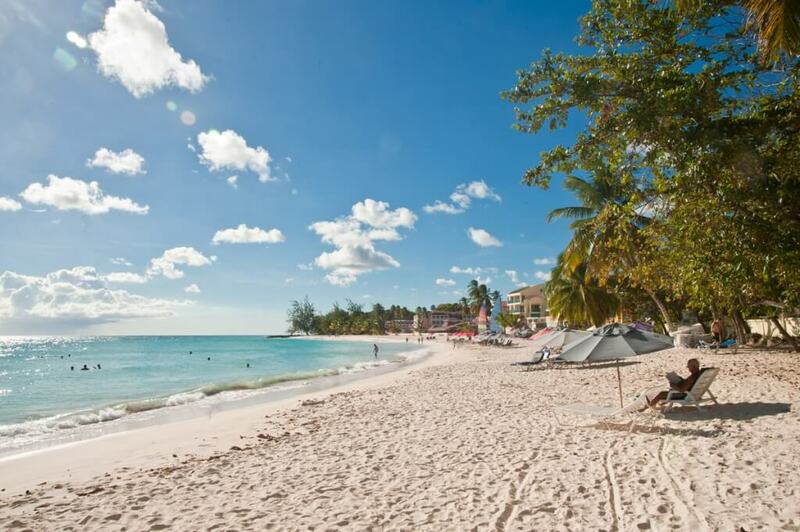 It has over 370 feet of incredible white sand beach of Dover beach. 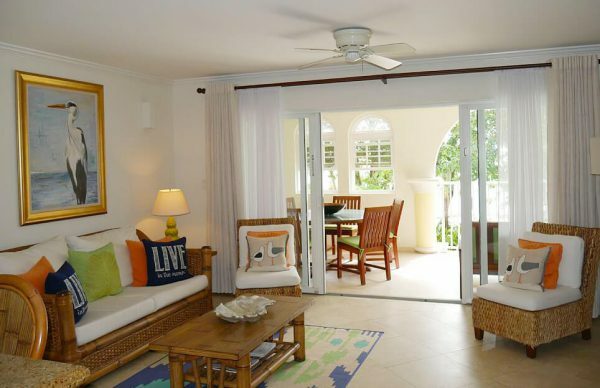 Its design and layout while very attractive also ensures that every villa benefits from direct breathtaking views of the gorgeous Caribbean Sea and expansive white sand beach directly in front. 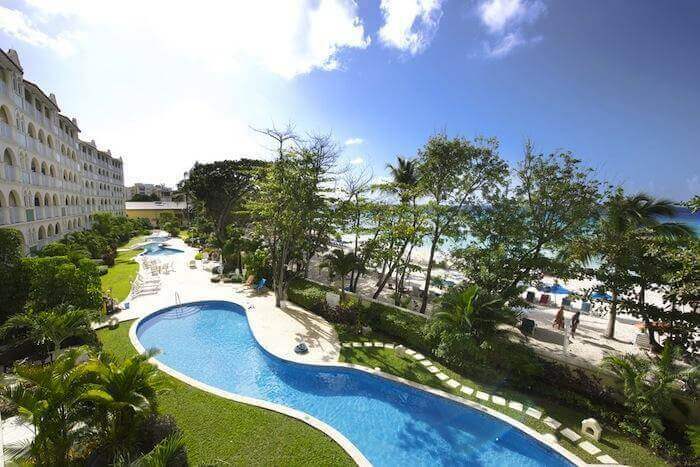 Sapphire Beach Barbados villas offer a level of comfort, elegance and amenities found primarily in luxury West Coast villas. 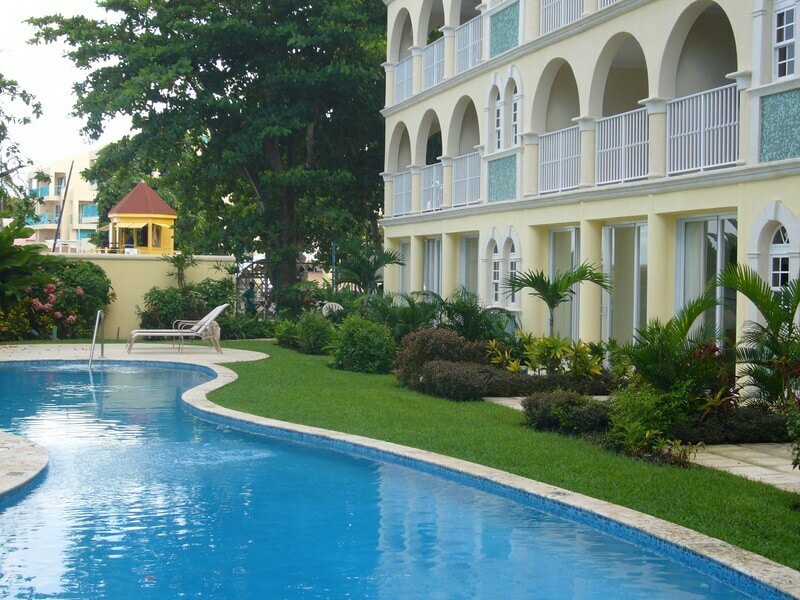 You can also enquire here to find out the availability of apartments for sale or re-sale. 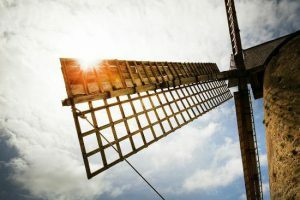 The amenities ( applies to both 2 and 3 bedroom villas ) include: a full modern appliance package (dishwasher and washer/dryer included), superbly designed European kitchens, air-conditioning and ceiling fans throughout. 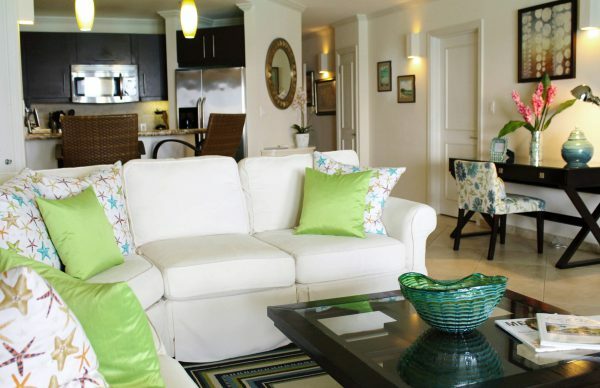 All villas have telephone, flat screen cable TV’s and high speed internet access. The finishes are luxurious throughout and show top quality craftsmanship including the granite counter tops and porcelain floor tiles. 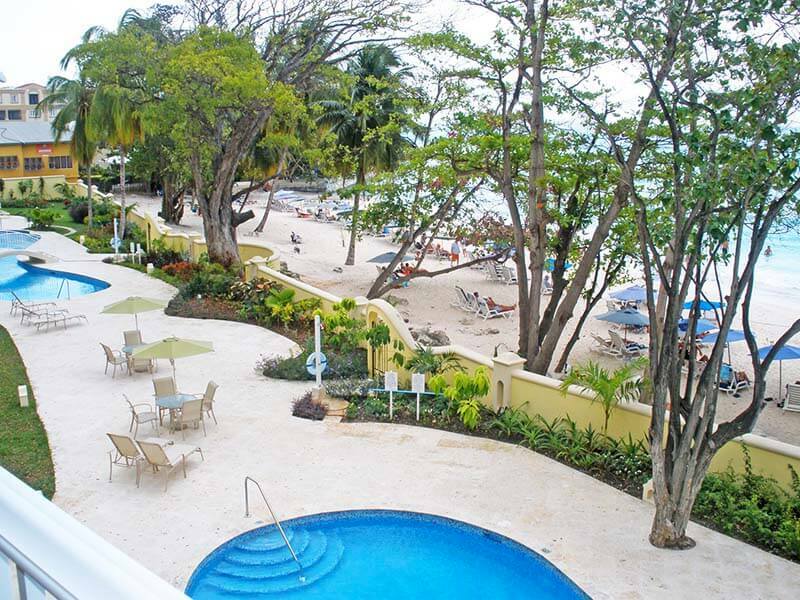 Most importantly the view of the beach and the ocean from every unit at Sapphire Beach are incredible. The only difference between the villas is the décor and furnishing which are both done to a very high standard, most by interior designer. Bed setup may differ slightly between villas so please enquire. 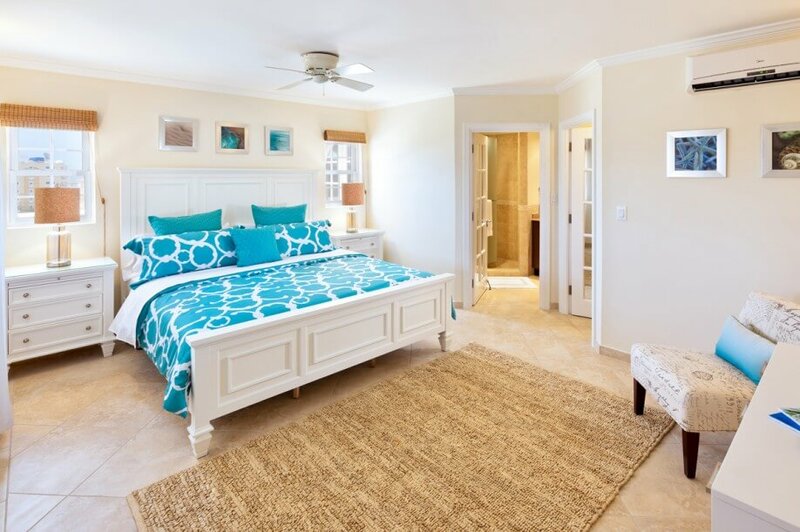 Twice weekly housekeeping is included in every rental.All linens, beach and bath towels are included. We live where you vacation. 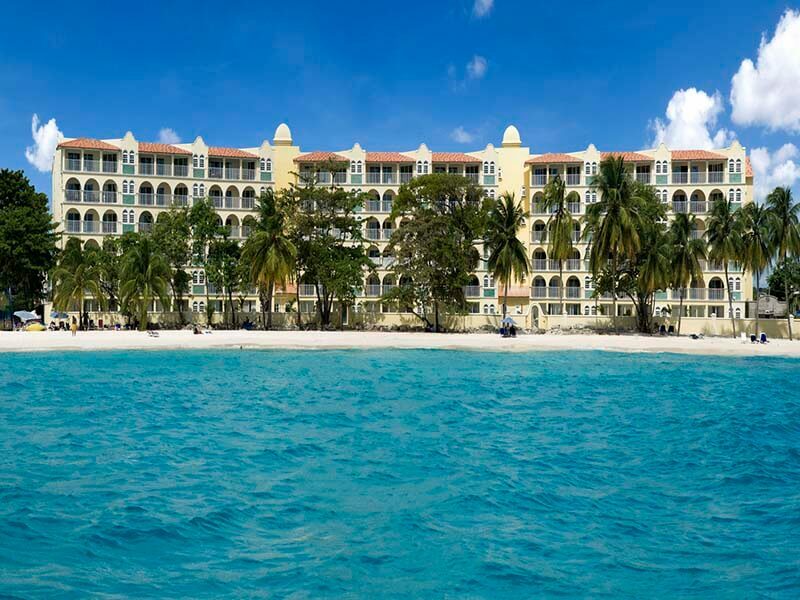 Trust us, we are the experts when it comes to planning memorable vacations to our beautiful island. 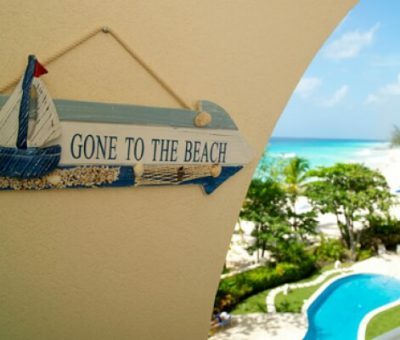 We make recommendations on the best beaches to visit, the best restaurants and foods to try and details on the hidden gems of Barbados. 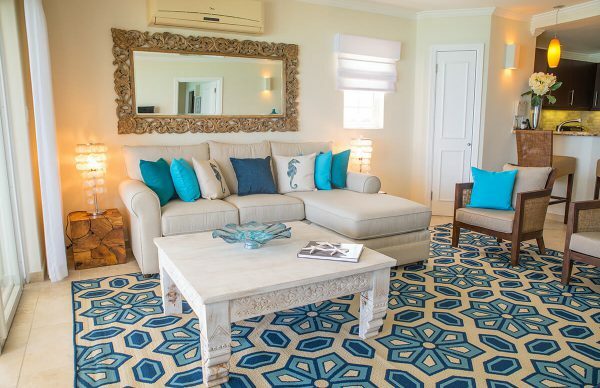 Extend your stay at the amazing beachfront villa. 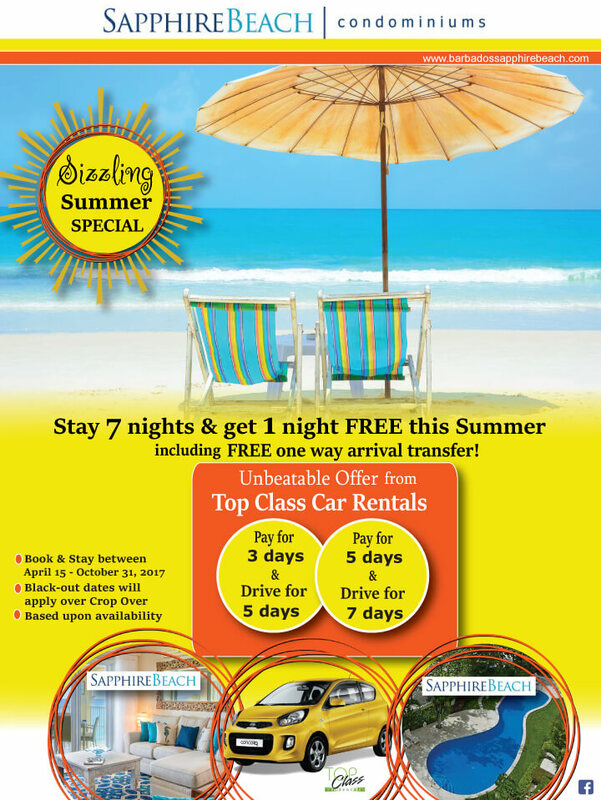 These testimonials will attest to the quality and sheer awesomeness of our vacation rentals and concierge services.